It’s time for 8-bit adventure on the premiere episode of MAME Drop! Liam O’Brien joins host Taliesin Jaffe for a romp through their favorite retro Nintendo classics on the All Work No Play arcade cabinet! 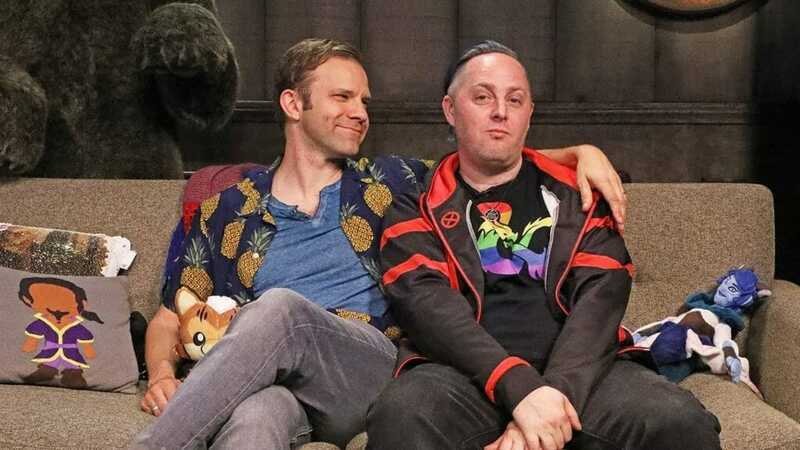 (Featuring special appearances by Critical Role’s Marisha Ray and Travis Willingham).